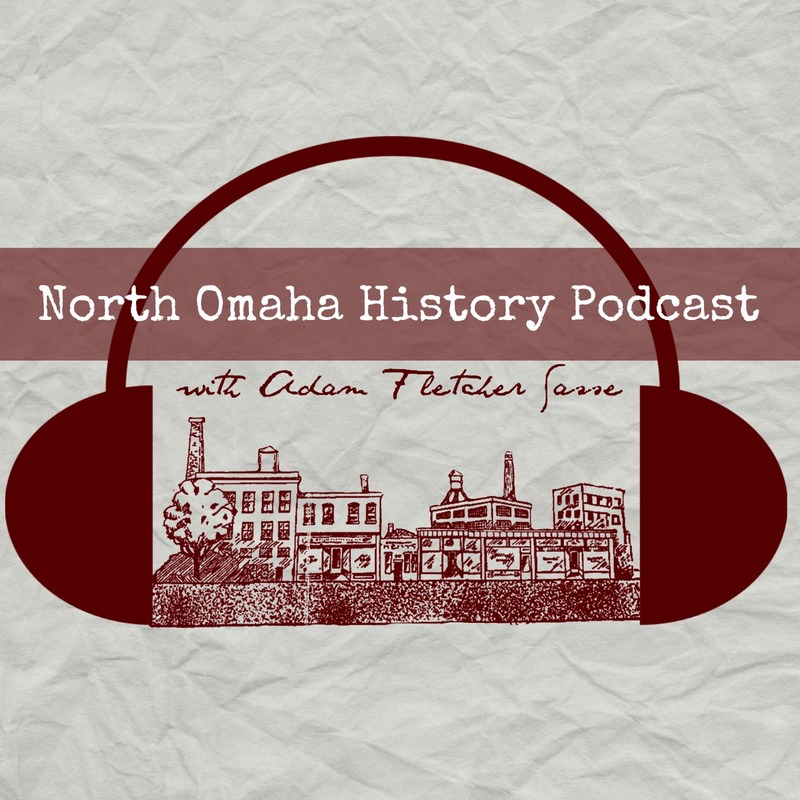 Adam’s Note: This is Chapter 14 in a series for NorthOmahaHistory.com called Framed: J. Edgar Hoover, COINTELPRO and the Omaha Two Story. It was written by Michael Richardson. Learn more here. Meanwhile, the Assistant Special Agent in Charge of the Omaha office called FBI headquarters and cancelled analysis of the 911 recording. William Bradley noted the call with a handwrittten memorandum notation. Bradley’s note is the smoking gun of the FBI conspiracy. The bombing was just one week earlier and Duane Peak was still a fugitive. The later, official explanation for no test, Peak’s confession to making the phone call, is made a lie by Bradley’s note. The search for the anonymous 911 caller was called off just four days after Larry Minard was buried. The Omaha FBI office saw to it that the man who lured a policeman to his death would get away with murder. Paul Young submitted a quarterly counterintelligence report to J. Edgar Hoover. Young stated the anonymous letter against Ed Poindexter had been sent to Black Panther headquarters in California. Early the next morning, Omaha police and FBI agents surrounded a house on Bristol Street. At 2:55 a.m., police raided the house which had been under surveillance by a police cruiser for an hour, while ten police cars gathered a block away. Captain Bruce Hartford led the police squad, accompanied by FBI agents Edward O’Brien and Jim Burns. Assisting Hartford were James Perry and Jack Swanson. According to Perry, the FBI paid Donald Peak to inform on his brother. Donald ended up with accessory to murder charges being dismissed so he may have informed to avoid prosecution. Donald Peak’s informant role was confirmed by his presence with the arrest squad. [i] “Fugitive Warrants To Be Asked for 2”, Omaha World-Herald, August 25, 1970 The preferential treatment of Raliegh House and lack of prosecution for supplying the suitcase and dynamite to Duane Peak suggests House was an informant. [ii] Mondo, personal letter to author, March 5, 2008. The four people mentioned by Mondo were Raleigh House, Donald Peak, Jr., Robert Cecil, and Frank Peak. [vii] OPD Supplementary Report, Trial Record 001387, August 24, 1970. The vehicle had been used to give Duane Peak a ride to the crime scene. The suitcase bomb rode in the trunk on the short drive. Dynamite particles would later be allegedly found in the trunk debris gathered by Klotz. Unexplained by authorities was how dynamite particles would get out of the closed suitcase and mingle with debris in the car trunk, raising suspicion that the explosive particles were added after Klotz gathered the vacuumed evidence which was submitted to ATF agent Thomas Sledge. [xxii] “Two Murder Suspects White,” Omaha World-Herald, p. 5, August 26, 1970. In attendance were Emmet Dennis, director of the Omaha Opportunities Industrialization Center; Jack Clayter, executive director of the Urban League of Nebraska; Clarence Barbee, principal at Horace Mann Junior High School; Rodney Wead, executive director of United Methodist Community Centers; attorney Wilbur Phillips and real estate man George Thomas. [xxv] “Rice, Cecil Held On U.S. Charges,” Omaha World-Herald, August 28, 1970. In 1994, freelance writer Kietryn Zychal spotted a photo of Mondo’s hands in his pockets while examining old newspaper clippings. Zychal realized that the dynamite particles had to have been added to his pocket after Mondo surrendered and his clothing confiscated. This important detail had been missed by the defense attorneys. [xxxiv] OPD Supplementary Report, Trial Record 001411, August 28, 1970 Hardie Michael Peterson was returned to the Marines and dropped from the investigation following an interrogation by the FBI.